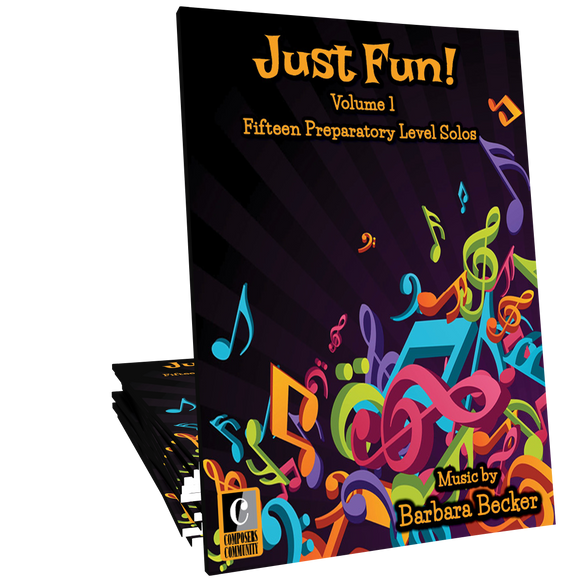 Just Fun is a collection of fifteen preparatory level solos by award-winning composer Barbara Becker. 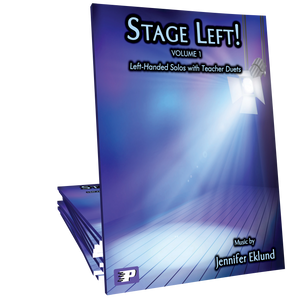 These sophisticated, short character pieces are ideal for beginners of all ages and offer the perfect stage to work on articulations, basic phrasing, and dynamics. This book is just perfect for the student who is in Movement 1 and may need a little extra practice with that level before moving on. 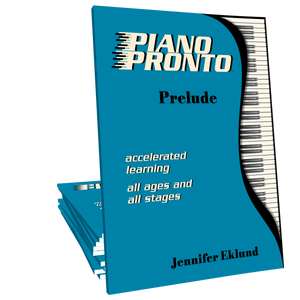 It would also be a great supplement to Prelude and Movement 1 just to add variety. Imaginative pieces, fairly short but satisfying to play. 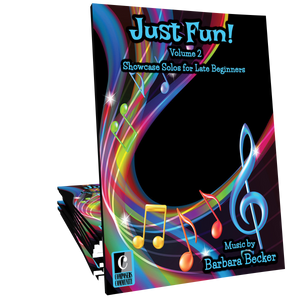 This collection is creative and truly fun! 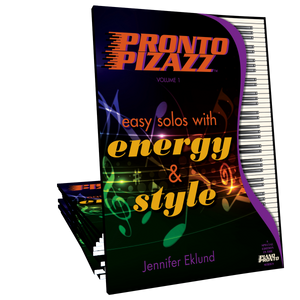 The titles are descriptive and the pieces have a wide variety of styles that move around the keyboard in various pentascales. 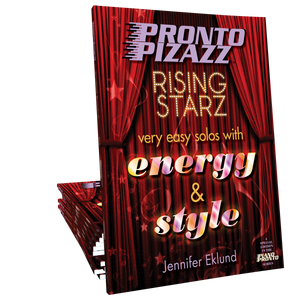 A great collection for helping students expand their comfort zone in both reading and different tonal centers!